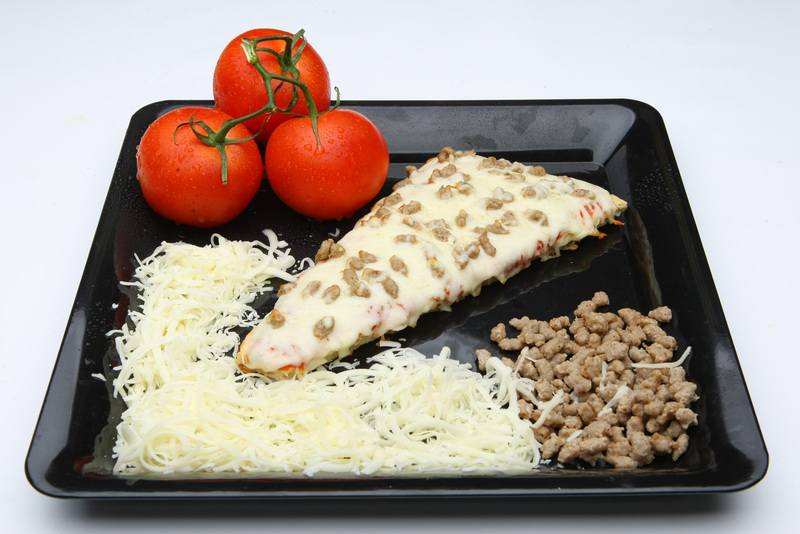 Child Nutrition Information: 093409 – One 5.00oz. 2.00oz. Equivalent Meat/Meat Alternate, 2.00oz. for the Child Nutrition Meal Pattern Requirements.